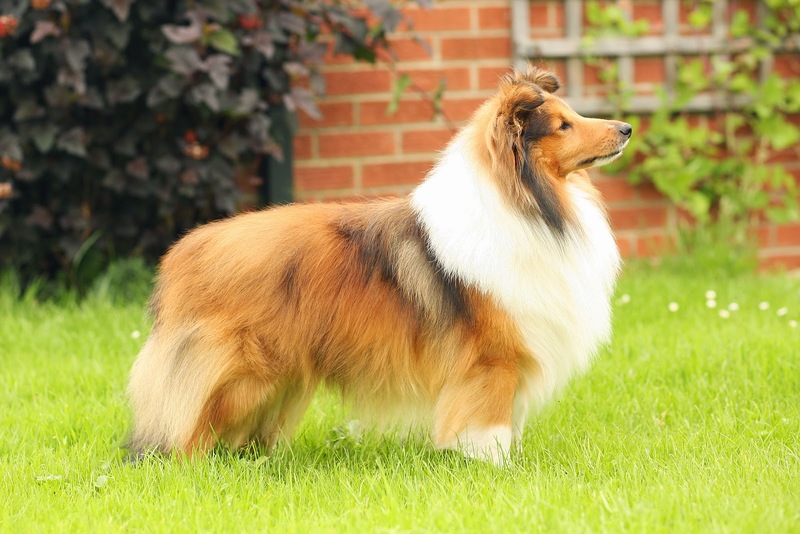 Proud and animated, the Shetland Sheepdog is a swift, light-footed runner and an agile, graceful jumper. Though on the small side, the Sheltie has the heritage of an active herding dog and needs more exercise than many other small dog breeds. The Shetland Sheepdog also known as the "Sheltie" is a small, long haired working dog, originally bred to herd sheep in the rugged terrain of the Shetland Islands. 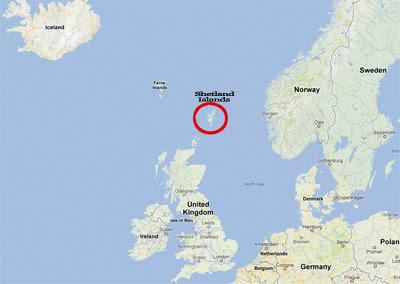 The Shetland Islands, for all their beauty, can be a cold and inhospitable place to live. Located at the crossroads of the North Sea, the islands’ inhabitants have been influenced by passing invaders, traders, visitors and settlers over many centuries. The breed is the product of matings between Rough Coated Collies native to Scotland (a breed made popular by the Lassie films), and various Spaniel and Spitz-type breeds from visiting fishing and trade boats. It is understandable how the Sheltie is often mistaken for a Collie pup. Shelties are in fact quite small, standing around 37 centimetres tall at the withers, around half the size of a Collie. Though small, Shelties are regarded by their owners as a breed of great beauty. The refined appearance of the breed is accentuated by the elegant head and a mane-like frill of abundant, long hair which envelops the shoulders and chest. The most common colours in Australia are sable, ranging from a pale gold to deep chocolate with white trimmings; a tri-colour of black with tan and white points; and the blue merle, blue with tan and white points. Other colours less often seen are the bi-colours of blue with white points or black with white points. Shelties are an intelligent breed and very responsive to training. Though loyal to their owners, Shelties are known to be timid and wary of strangers if not encouraged to socialise. Once settled, a Sheltie puppy will quickly consider itself a member of the family and will happily follow its owners around all day. 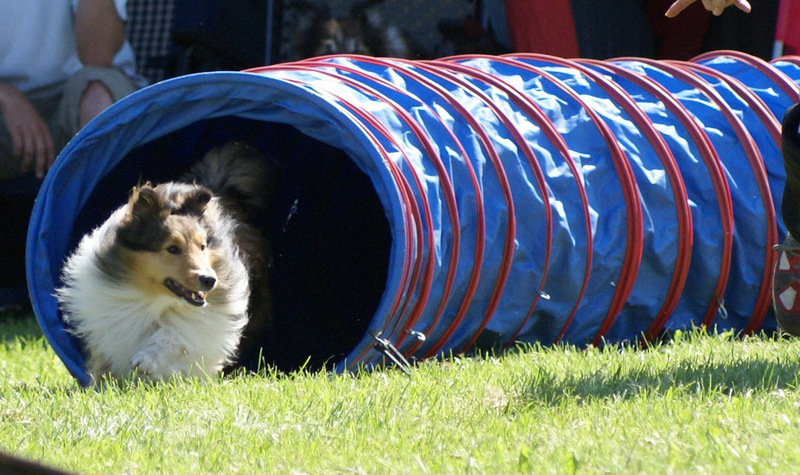 Because of their adeptness to training, many Shelties in Australia excel in dog activities such as the show ring, tracking, flyball, agility and of course obedience. These dogs have quick reflexes, which can make them overly reactive to loud noises and sudden touches. Indeed, quite a few individuals are highstrung, startle easily, and do not do well in an environment with frequent tension, loud voices, or too much rough-housing. 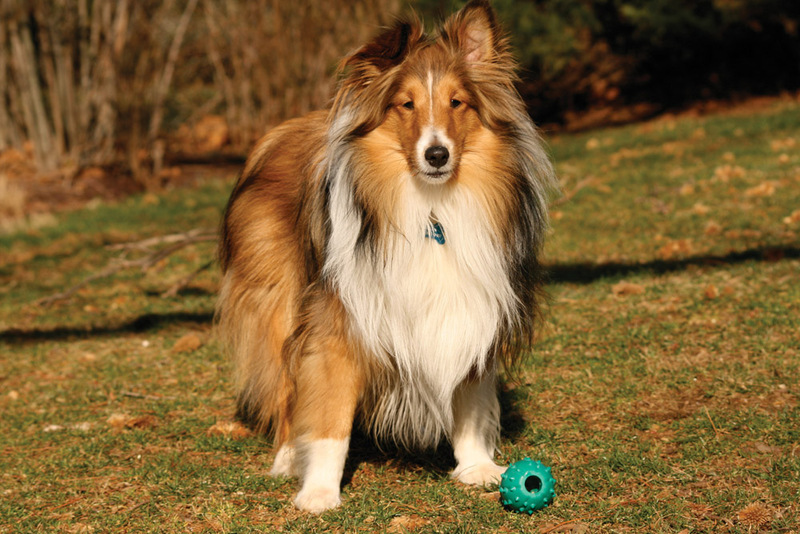 Most Shelties have a soft, sweet temperament. They're peaceful with other animals and polite with everyone, though typically reserved and sometimes timid with strangers. To build a confident temperament, the Shetland Sheepdog needs more extensive socialisation than many other breeds. Shelties become unhappy when left for long periods of time without companionship, and unhappiness can translate to neurotic behaviors, destructive chewing, or chronic barking. The major behavioural issue with Shelties can be excessive barking, and some individuals have high-pitched, piercing voices. The Shetland Sheepdog is generally regarded as a sound breed so expect your four-legged companion to be around for 12-16 years. However miniaturisation has brought with it some health concerns, particulary inherited eye conditions such as Collie Eye Anomaly and Progressive Retina Atrophy, both of which can lead to blindness. Diligent Australian breeders do test for these conditions, as well as Hip Dysplasia, so they should not be evident in most progeny. Ask the breeder for confirmation that their dogs have been tested. Keep in mind that Shelties are also prone to getting quite fat, so watch how much (and what) you feed. Finally, don’t forget regular oral care from a very early age to avoid concerns. Some commitment must be shown to keep their long, coarse coat in good order, though grooming is relatively easy and the coarse coat is resistant to knots. A weekly brush removing dead hair and matting should be sufficient. 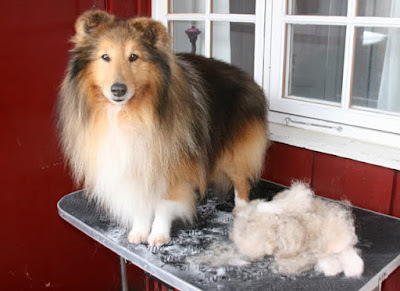 Shelties will shed once a year, generally approaching autumn, and will require more regular brushing at this time. Overheating during the hotter months is only a problem if the dog is over-exerted and clipping is not usually necessary. 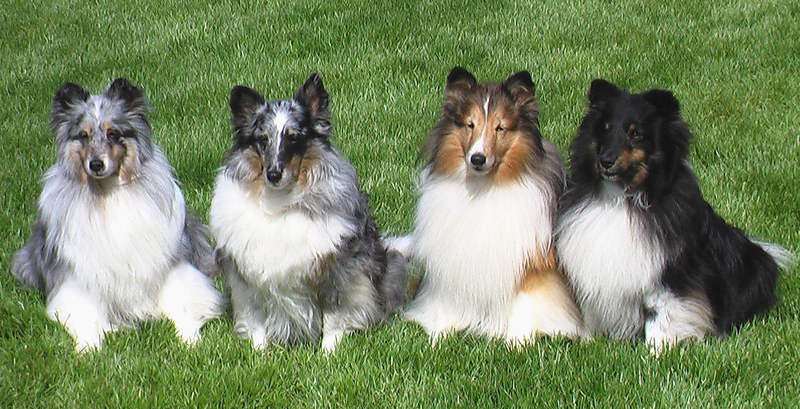 These small dogs cope well in a small backyard although Shelties enjoy a daily walk or run. Shetland Sheepdogs make equally great pets for those of us with a quiet lifestyle or those perhaps interested in dog sports. Great with children, the elderly, or anyone alone at home who wants a calm canine companion, Shelties don’t demand much space and are wonderful watchdogs.